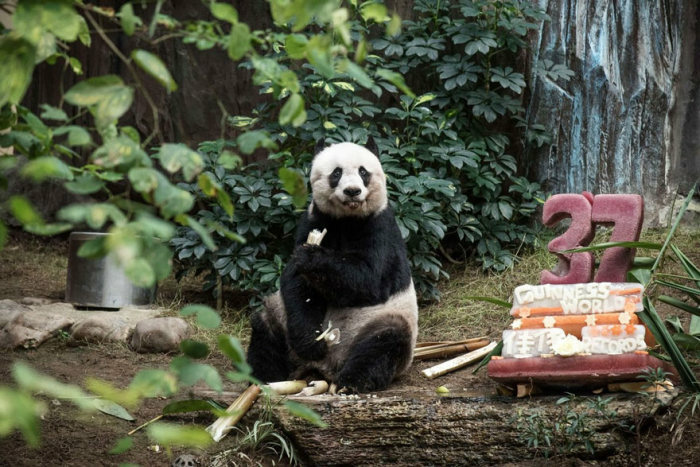 On July 28th a beloved panda living at Hong Kong’s Ocean Park named Jia Jia turned 37 years old. 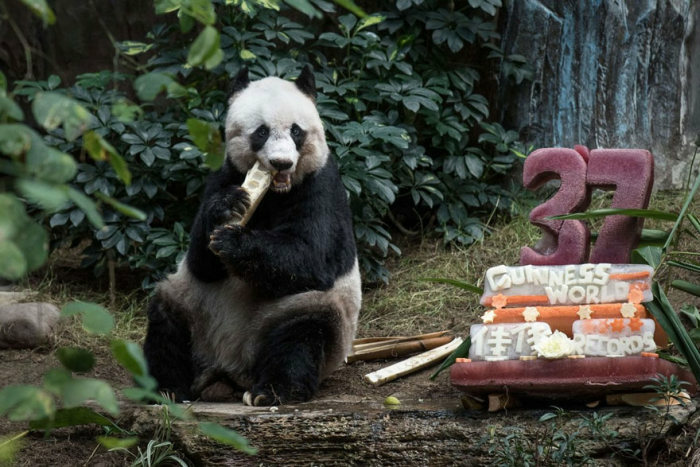 This makes Jia Jia the Guinness World Records holder for being the oldest living captive panda. 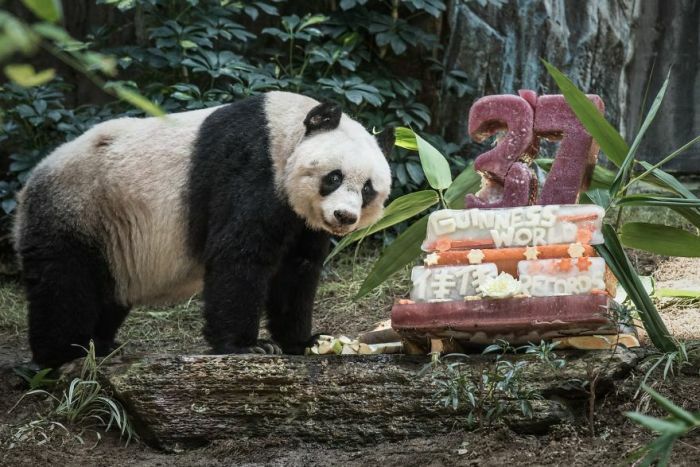 If 37 doesn't sound that old to you keep in mind that would be 111 in human years.